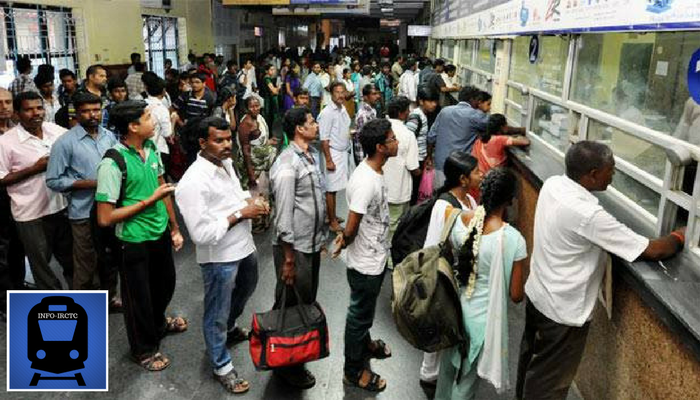 The new scheme has been launched by the Indian Railway Catering and Tourism Corporation, a subsidiary of the Indian Railways that handles catering, tourism and online ticketing. The Pay-for-Delivery option now will enable customers to pay for tickets in any mode of payment options including cash. 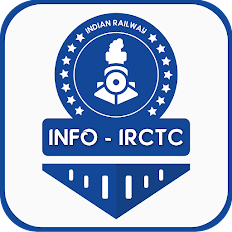 Additionally, they can also avail of these services by booking through the website or the IRCTC app. Users can avail of this service until five days before departure. In order to be eligible for this option, the user has to have either a Pan card or an Aadhaar card whose details have to be added to the system. Apart from making it easier for customers to buy and pay for tickets, one of the reasons for introducing such a system is to attract those people who still use travel agents to book their tickets. This will also reduce people’s dependence on booking tickets via reservation counters and railways stations and provide them with an added incentive to book online or through the app. According to a report in the TOI, this service is now available for over 600 cities and towns across India. The delivery charges for transactions up to Rs.5,000 will be Rs.90 and the delivery charges for transactions above Rs.5,000 have been kept at Rs.120.